We are looking for works which challenge the way we think and questions established ideas of engagement. The Open Call is open to visual representations using different mediums as photography, video, installation, archives, documents, among others. Works that challenge conventional ways of thinking and question established ideas will be particularly valued. 4 winning works will be selected. 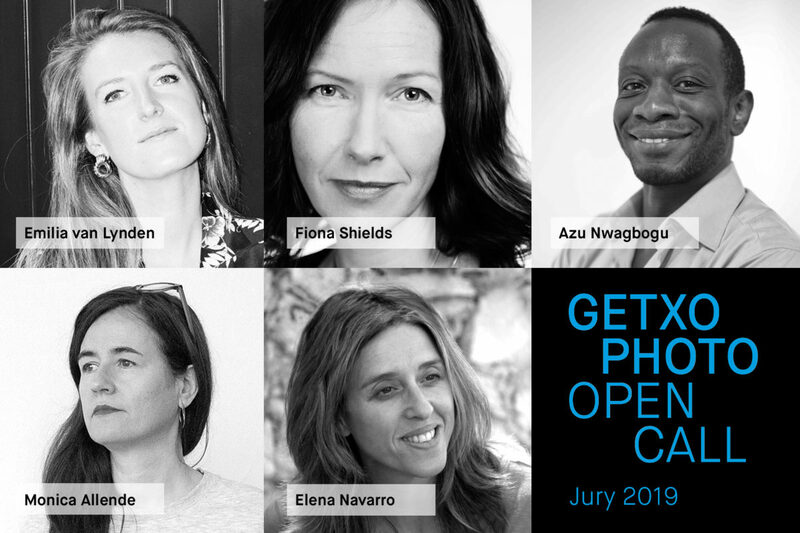 All of them will be part of the Festival’s artistic program, they will receive a fee of € 400 for exhibition rights and will be exhibited during the 13th edition, from September 4 to 29, 2019 in Getxo. Submissions can only be made through the Picter platform, where you can find the requirements, FAQs as well as the terms & conditions.